There is currently big industry shifts with regards to Information and Communications Technology (ICT) and these are evidenced by IT buying patterns that are changing and that companies and corporations are being induced to invest more in the acquisition of new technologies in running their operations and administrations. Thus, the dynamics are seen to change between today and all the way to the year 2030. 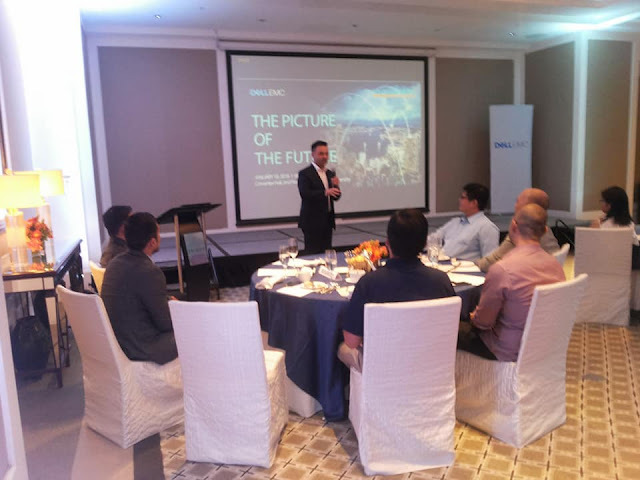 Dmitri Chen, COO for Dell Philippines presented what lies ahead in the field of ICT and it does not only apply to advanced countries but also to the Philippines and other less developed countries. Citing that technology is a great equalizer and technology-based solutions are best suited for the new world situation. 1. Digital Transformation – This means that there will be new applications and smart devices. New Analytics will also emerge that will deliver new insights and new customer experiences. 2. 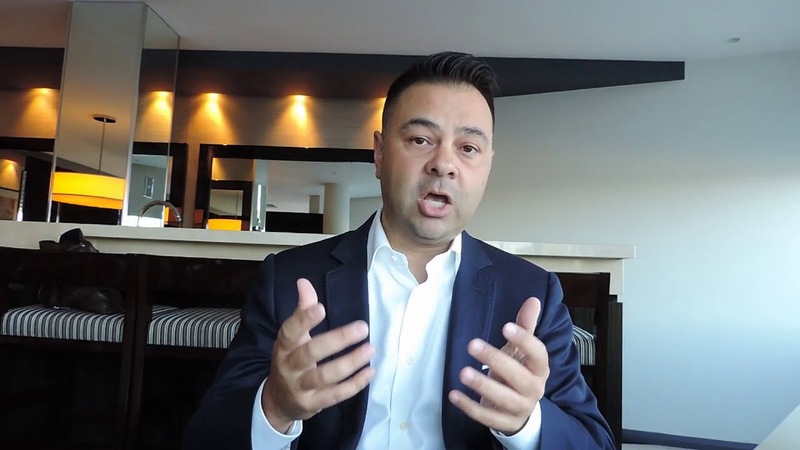 IT Transformation – Giving the ability to take a larger market share for products and services and also a competitive advantage for businesses. 3. Security Transformation – Data today is getting bigger and the ability to secure that data is the responsibility of businesses and institutions. This is to be expected since Data is continuously evolving. This does not only apply to stored data but also in its transmission, delivery and even data reception by the end user. 4. Workforce Transformation – The employees and workers will also be affected by new technology in such matters like User Experience (UX) because solutions are designed for the way people work. 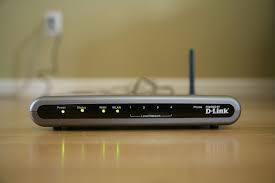 Also to be affected are working schedules, workplaces, and even security of the work output. All these will transform the workforce into a competitive advantage. All of these changes are what is in store for the future and, "The use of such new technologies will allow a bigger portion of the pie for the users.” Said Dmitri Chen. The presentation was held last January 18, 2017, at the Discovery Primea, Ayala Ave., Makati City. Data has been growing by leaps and bounds. Industry is being more dependent on data and information for the last decade. It spells the difference between companies and institutions being competitive and having market share. But beyond that, the more cyber attacks and the Data Privacy Act that mandates corporations and institutions to be responsible for the data and information that is deposited in their databases. Data Security and Protection are paramount for corporations and institutions. 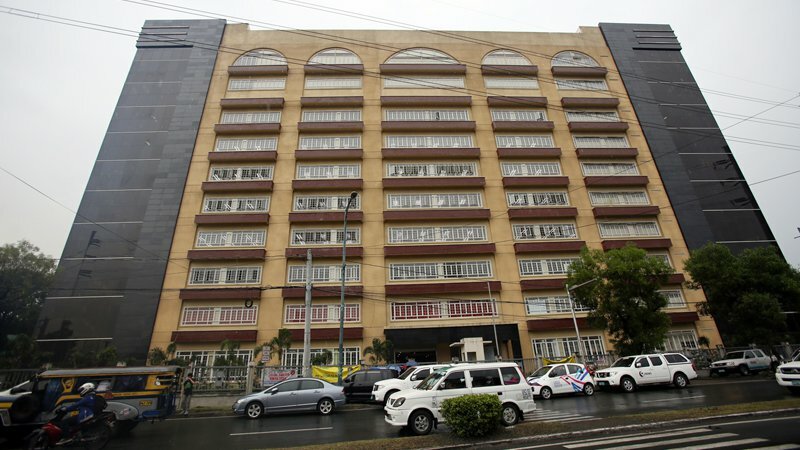 The Department of Information and Communications Technology (DICT) is endeavoring to safeguard Philippine institutions with regards to the safeguarding and care of data that is being used in almost everyday transactions. Although there is no 100% in ensuring Data security, there is resilience in handling critical data. As per data, there was more than 3 billion data breaches in the year 2016. 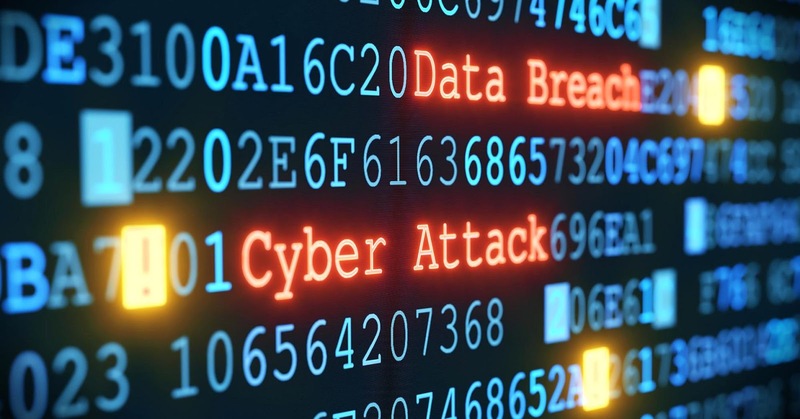 Government data accounted for more than 300 million data breaches and the WannaCry Ransomware contagion this last 2017 highlights the vulnerabilities. The Data Privacy Act of 2012 has incorporated all the known vector threats but the private sector has also pitched in with regards to solutions that will address these issues. What is crucial is that both government and private sectors cooperate in addressing the concerns with regards to Data Privacy and Data Security for all those concerned. Dmitri Chen, DELL EMC Philippines COO presents to industry leaders the "Picture of the Future"
The 2018 Edition of the Research Fair has been launched today at the University of the Philippines, Diliman, Quezon City. 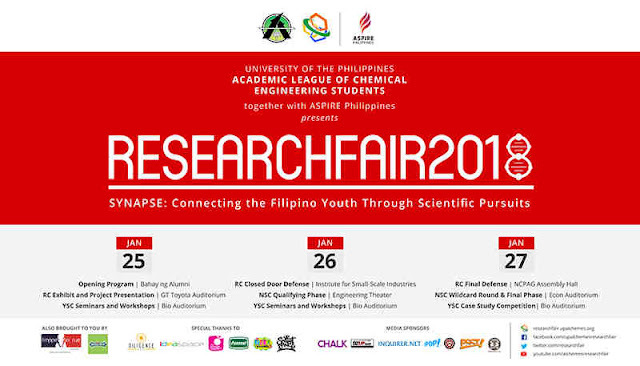 Organized by the University of the Philippines Academic League of Chemical Engineering Students (UP ALCHEMES), the Research Fair is annually held that aims to showcase the ingenuity and creativity of the Filipino Youth. The 2018 Research Fair will have participants that will engage in the competition between minds via the National Science Conquest and also learn from researchers and mentors in the Youth Science Convention. Acknowledging that today’s youth will be the future nation builders, the Research Fair will immerse the student/participants in the culture of science and technology which will result in further enhancing and developing their scientific abilities. This will be complemented by the participation of scientists in researchers so as to serve as mentors to aid in their scientific skills development. The exchange of ideas between the students is an integral part of the fair. There will be three segments in the 3 – day fair that will start January 25 up to January 27, 2018. The UP ALCHEMES endeavors to harness the potential of the country’s youth’s brightest minds and do its part in ensuring that the Philippines will have a bright future in science and technology. Science and Technology are expected to lead Philippine development in this 21st Century. These skills and knowledge will be needed in national efforts to increase and develop productivity in all sectors of manufacturing, energy, health, education, and agriculture. Another dimension to the youth being adept in the use of science and technology is that it is a springboard towards establishing more technology-driven startups in the Philippine economy. A sizable base in the population composed of scientists and technologically skilled workers will spell the difference in attaining national progress. In November last year, Mayor Jose Espinosa III received a courtesy visit from Dr. Astrid Tuminez, Microsoft Southeast Asia head of Corporate, External and Legal Affairs (CELA). Also present then were Francis Cruz, IT Head of Iloilo City Hall, Ritchel Gavan, OIC-designate of the Iloilo City Local Economic and Investment Planning Office (LEIPO), Chie Malaki, CEO, and Zeno Martinez, bizdev director of solutions developer and Microsoft partner Highly Succeed Inc. During that meeting, Mayor Espinosa vowed to support the continuing efforts of Microsoft in assisting Iloilo City in its quest towards becoming a world-class ‘smart city’. 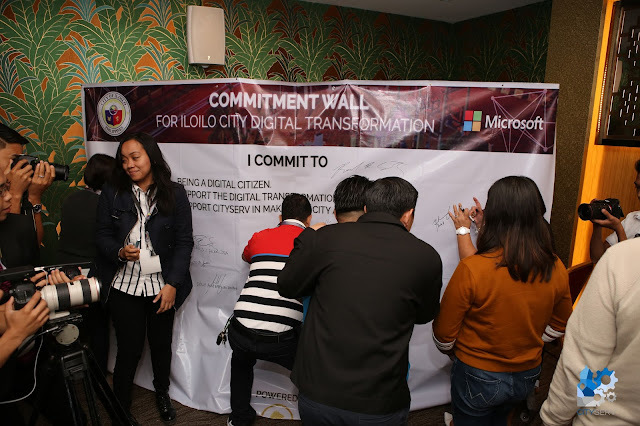 As a prelude to building the smart city infrastructure, Microsoft sponsored the First Iloilo City Digital Transformation Summit, a half-day symposium/workshop for the department heads of the City Government of Iloilo City. It was held on January 19, 2018 at the Grand Xing Imperial Hotel. City Administrator Atty. Hernando Galvez, representing Mayor Jose Espinosa III, gave the opening remarks and welcomed this private sector initiative. Francis Cruz explained to the audience the evolution of this project which started in 2016 and culminated in the summit. He also introduced the main speaker, Atty. Raul Cortez, Legal and Corporate Affairs Director of Microsoft Philippines, who was the project lead for the CityServ (http://cityserv.oneserv.ph/) Iloilo City app. 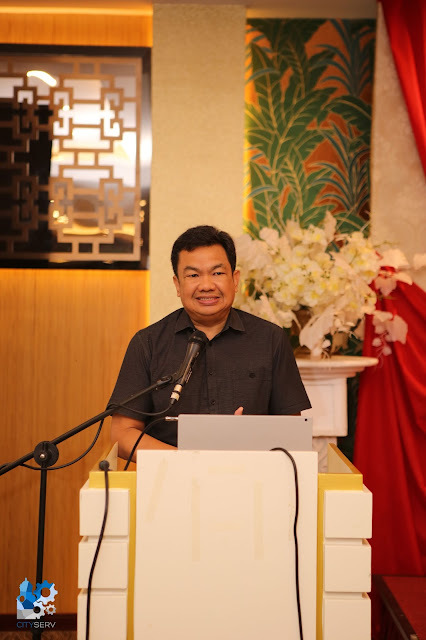 “Iloilo City was chosen as a project beneficiary of this technology in 2016 as it is one of the most promising Southeast Asian cities due to its rapid growth and good governance,” said Atty. Cortez. He then imparted valuable knowledge to the audience on the definition and concept of digital transformation and presented various case studies of current smart cities in other countries. Also shown were the current technology solutions for the efficient and rapid delivery of services to the cities’ constituents. Zeno Martinez showed the now highly-evolved CityServ technology covering integrated and complete solutions for provinces, cities, municipalities up to the barangay level and for managing hospitals and health centers. CityServ also installs complete command centers for DRRM and traffic management, including internet connectivity solutions for remote communities currently unreachable by telco providers. The workshop portion was facilitated by Noreen Marian Bautista, Hera Barrameda and Rayjand Gellamucho of Global Shapers Iloilo Hub, a private sector group of young leaders collaborating with Iloilo City in its technology efforts through ILOILOvation. The department heads were asked to enumerate pain points in their respective offices for possible technology solutions. The morning session of the summit was capped off with a declaration of commitment by Iloilo City led by City Planning and Development Office head Jose Roni SJ Peñalosa followed by all attendees on the commitment wall, declaring to commit themselves to becoming digital citizens, supporting Iloilo City in its digital transformation and supporting CityServ in this endeavour. The afternoon session was attended by private sector leaders who were informed of the city’s digital transformation efforts, and a similar signing on the commitment wall. In November last year, Mayor Jose Espinosa III received a courtesy visit from Dr. Astrid Tuminez, Microsoft Southeast Asia head of Corporate, External and Legal Affairs (CELA). Also present then were Francis Cruz, IT Head of Iloilo City Hall, Ritchel Gavan, OIC-designate of the Iloilo City Local Economic and Investment Planning Office (LEIPO), Chie Malaki, CEO, and Zeno Martinez, bizdev director of solutions developer and Microsoft partner Highly Succeed Inc.
During that meeting, Mayor Espinosa vowed to support the continuing efforts of Microsoft in assisting Iloilo City in its quest towards becoming a world-class ‘smart city’. As a prelude to building the smart city infrastructure, Microsoft sponsored the First Iloilo City Digital Transformation Summit, a half-day symposium/workshop for the department heads of the City Government of Iloilo City. It was held on January 19, 2018, at the Grand Xing Imperial Hotel. He also introduced the main speaker, Atty. Raul Cortez, Legal and Corporate Affairs Director of Microsoft Philippines, who was the project lead for the CityServ (cityserv.oneserv.ph) Iloilo City app. “Iloilo City was chosen as a project beneficiary of this technology in 2016 as it is one of the most promising Southeast Asian cities due to its rapid growth and good governance,” said Atty. Cortez. Atty. 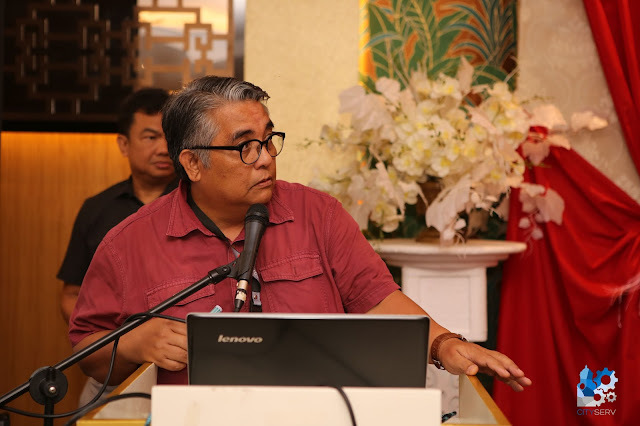 Cortez then imparted valuable knowledge to the audience on the definition and concept of digital transformation and presented various case studies of current smart cities in other countries. Also shown were the current technology solutions for the efficient and rapid delivery of services to the cities’ constituents. CityServ also installs complete command centers for DRRM and traffic management, including internet connectivity solutions for remote communities currently unreachable by telco providers. The workshop portion was facilitated by Noreen Marian Bautista, Hera Barrameda and Rayjand Gellamucho of Global Shapers Iloilo Hub, a private sector group of young leaders collaborating with Iloilo City in its technology efforts through ILOILOVation. The department heads were asked to enumerate pain points in their respective offices for possible technology solutions. Zeno Martinez showed the now highly-evolved CityServ technology covering integrated and complete solutions for provinces, cities, municipalities up to the barangay level and for managing hospitals and health centers. The morning session of the summit was capped with a declaration of commitment by Iloilo City led by City Planning and Development Office head Jose Roni SJ Peñalosa followed by all attendees on the commitment wall, declaring to commit themselves to becoming digital citizens, supporting Iloilo City in its digital transformation and supporting CityServ in this endeavor. 2018 NICP Officers with Department of Information and Communications Technology (DICT) Innovation Program Manager Emmy Lou Delfin as inducting officer. 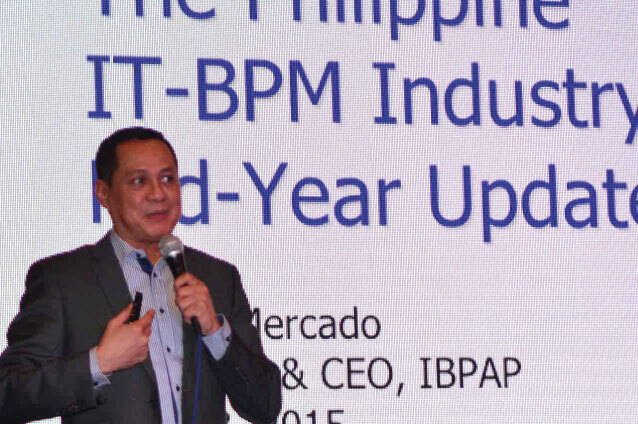 Countryside champions aim to capture fifty percent of the direct jobs from the additional 700,000 new jobs in information and communications technology (ICT) as targeted by the Philippine IT-BPM Roadmap 2022. This is about 350,000 new jobs outside of Metro Manila and going to the provinces. 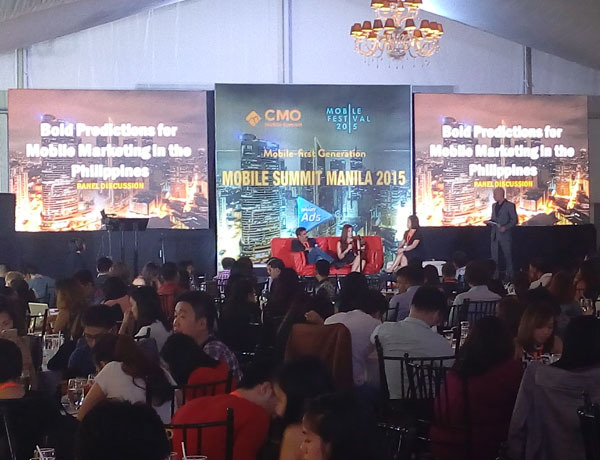 For almost twenty years, an estimated seventy percent of the ICT jobs are concentrated in Metro Manila. 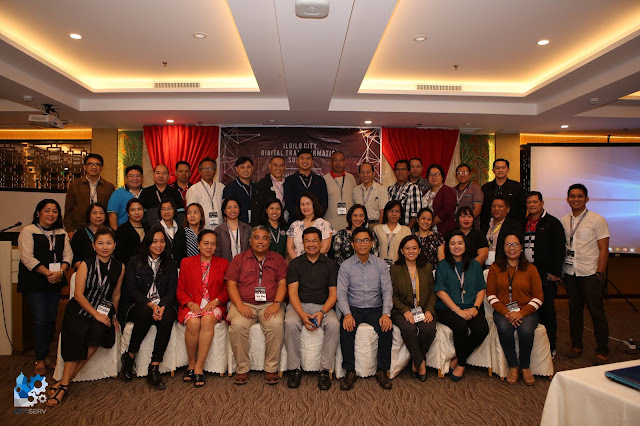 The 2018 set of officers of the National ICT Confederation of the Philippines (NICP), the mother organization of ICT councils representing regions, cities, and provinces in the countryside, convened recently to forge its directions for 2018 as its mark its tenth year of corporate existence in 2018. 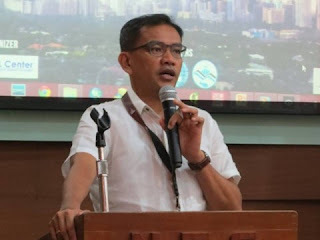 Incoming president Antonio Del Carmen of the Laguna Industry Network for Knowledge, Innovation, and Technology (LINK-IT) said the goal of NICP this year is to strengthen its relationship with all industry associations especially those who are actively involved in human resource development. 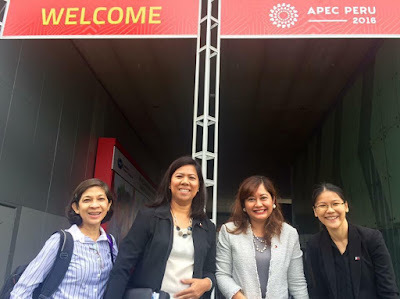 NICP aims for a stronger positioning of provincial locations for global services to be fueled by more active ICT councils that clearly understand their roles and set their directions. NICP and its member councils shall work together to accelerate enabling conditions, such as infrastructure, government processes, and business environment better and lobby for investors incentives especially in provincial areas, where a high sense of business confidence must be in place. Another important factor to achieve the numbers for jobs in 2022 is to upgrade the talent ecosystem, pivoting to higher value skills and opportunities by working closely with the industry and education sector. A longtime aspiration of NICP has always been to create a balance growth between Metro Manila and provincial locations for ICT jobs and opportunities and today we are seeing that growth, partly because of the relentless efforts and commitment of NICP through its ICT councils to really push for strategies to attract and sustain jobs in their respective locations these past ten years, Jocelle Batapa-Sigue, co-founder and past president of NICP said. Other elected officers include Batapa-Sigue of the Bacolod-Negros Occidental Federation for Information and Communications Technology (BNEFIT) as Vice president, Rosemarie Quinto-Rey of Albay ICT Association – Legazpi ICT Council as secretary, Rob Enriquez of Bataan ICT Council as treasurer and immediate past president Stephanie Caragos of Cagayan de Oro ICT Business Council as the auditor. 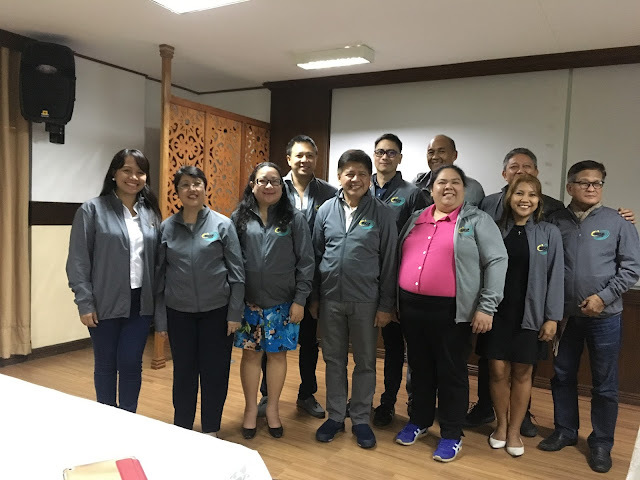 Efren Daniel De Leon of Bicol ICT Council, Wilfredo Sa-a, Jr. of Cebu IT-BPM Organization (CIB.O), Michael Tiu-Lim of Zamboanga ICT Council, Joanne Phillips of Bohol ICT Council, and Roberto Tinsay of Malaybalay ICT Council complete the ten-men board for 2018. The need for online safety with regards to children and minors cannot be overstated. Late last 2017, a national summit was held. Known as the Child Online Protection Summit, it included stakeholders from the government, private sector, the academe and the community. It aims to create and develop policies that will safeguard children from online content that is harmful to the children. Facebook recently launched its Messenger for children wherein parents have control over their children’s contacts and content to be viewed online. The widespread use of technology and easy availability for children has necessitated such moves and actions by parents and guardians. 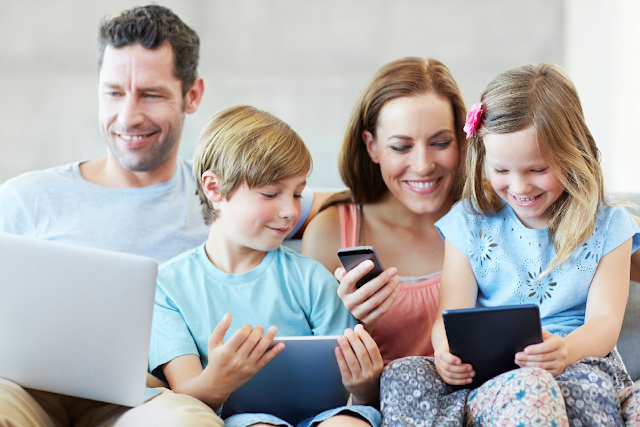 There are other control apps that can be installed wherein supervision and control can be availed of particularly with regards to gadgets and smartphones used by children. These apps will filter inappropriate websites, contents and block specific apps. The following are apps that offer comprehensive control by parents. 1. Xooloo. This app monitors the use of children of online apps, websites and has a feature that puts time limits when being used by children. It also has a virtual coach that gives warning to the user/child if the time limit is about to be reached when in use. 2. Qustodio. The daily online activity of the children are regularly monitored and a daily report is submitted to the parents. There is also a feature wherein time limits for use can be customized by the parents. 3. Family Link. Apps can be screened by the parents and blocked if specified. The app by Google is installed on both the parents and the child’s device/smartphone. A report is also generated with regards to time spent being used by the child for every app. These apps will be a significant step for parents in having supervision, approval of sites being linked and monitoring the online activity of children. 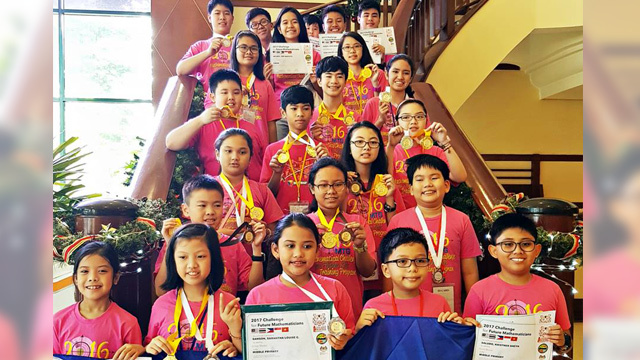 Makati Science High School (MSHS), the premier public science high school of Makati City had a successful 2017 with its students getting awards in international mathematics competitions. The year 2017 was capped by Deanne Gabrielle Algenio getting awarded a Silver Medal in the 4th Challenge for Future Mathematicians competition held last December 8 – 12, 2017 in Sungai Petani, Kedah Malaysia. Algenio was among the Filipino team composed of elementary and high school students that won 28 awards and 22 medals in the competition. The field was participated in by 250 students from Indonesia, Malaysia, Thailand, Vietnam and the Philippines. This capped the successful campaign of MSHS for the year 2017 in math competitions abroad. Earlier in the year, MSHS achieved a bumper crop of awardees and medalists in the 13th Mathematics Contest held in Singapore last August. Algenio was also a participant in the international math contest and was also a Gold Medal Awardee together with the team from MSHS. MSHS has established its mark in mathematics competitions locally and abroad. 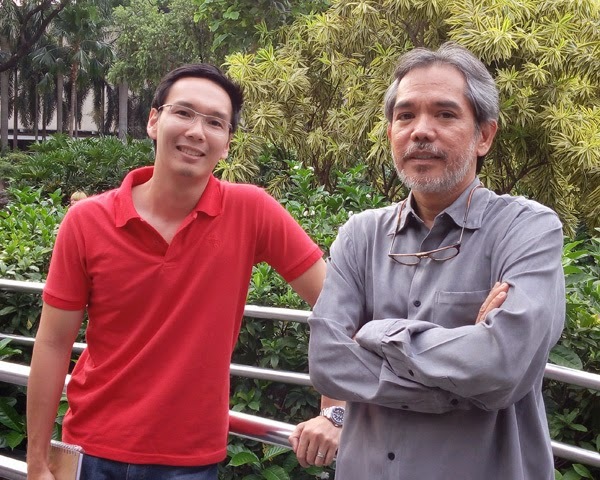 TechBlade is an advocate of Philippine Science, Technology, Education, and Startups.